As the Jacksonville Jaguars finish up what has been a disastrous season in Duval, we can expect a ton of changes once the calendar turns to March. At 4-8 on the season, Jacksonville currently sits in last place in the AFC South. It’s a far cry from the team’s appearance in the AFC Championship Game last season. 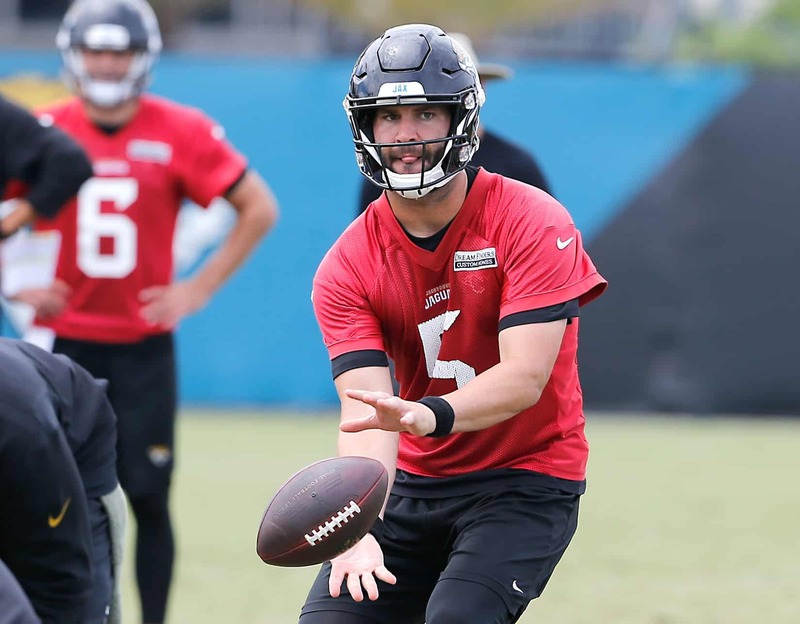 Having been benched in favor of Cody Kessler, it now looks like former top-five pick Blake Bortles will not be back with the Jags next season. NFL Media’s Ian Rapoport reported as much Thursday evening. Bortles, 26, signed a three-year, $54 million extension back in February. Though, Jacksonville can get out from said contract with a minimal (by comparison) dead cap hit after this season. The former No. 3 overall pick completed just over 60 percent of his passes with 13 touchdowns and 10 interceptions prior to being benched in favor of Kessler. Bortles boasts the most interceptions (74) since entering the league back in 2014. To put that into perspective, Aaron Rodgers has thrown 79 picks during his 14-year career.